Your quest for the perfect dance studio can end right here. Our extensive list of classes includes many types of dance for a variety of skill levels, so rest assured there’s an option that’s perfect for you. We’re constantly updating our offerings, so check back often to make sure you don’t miss out on a new dance opportunity. Ballet is the foundation of dance! Classes include traditional barre and center work designed to build a strong, beautiful, graceful, and healthy body with fine posture and poise. For a student to make appropriate progress in other dance forms, the study of ballet is necessary. 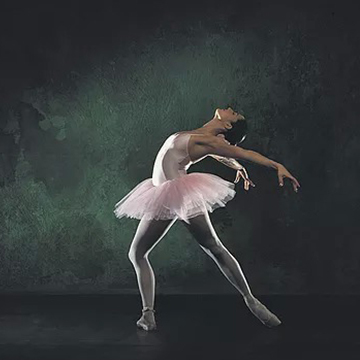 With sufficient study of ballet, along with proper technique, a strong body, and faculty approval, a student may advance to pointe work. Dress Code for 2-7 year olds: leotard, tights, skirt, pink ballet slippers. 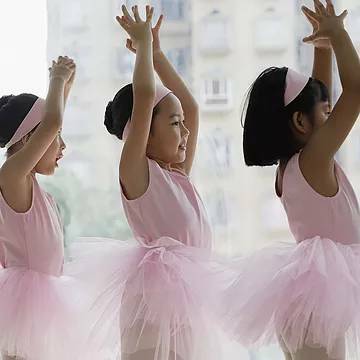 Dress Code for all other ages: black leotard, pink tights, pink ballet slippers, hair in bun. Boys: Fitted t-shirt/tank top, dance pants and black or white ballet slippers. Tap is rhythm and sound, and an excellent way to increase coordination of the mind and body and to develop a sense of rhythm, timing and expression! In tap class, students will learn and explore rhythm, sound, technique, terminology, style and history. Rhythmical variation is audibly tapped out with the toe or heel by a dancer wearing shoes with special hard soles with taps. Dress Code: black leotard, pink or beige tights, black lace up tap shoes, hair in ponytail or bun, black shorts optional. 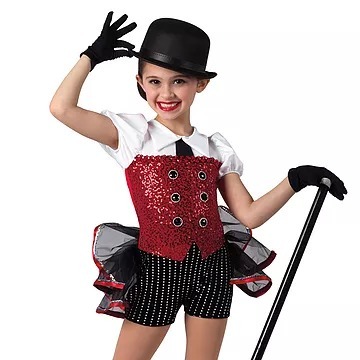 Boys: T-shirt, shorts, dance pants or sweatpants, black lace up tap shoes. Modern is an expressive style of dance developed in early 1900s as a reaction to the formality of ballet. Dress Code: black leotard, footless tights, black shorts optional. Boys: T-shirt, shorts, dance pants or sweatpants, bare feet. Hip-Hop refers to street dance styles primarily performed to hip-hop music or that have evolved as part of hip-hop culture. It includes a wide range of styles including breaking, locking, popping and much more. Dress Code: leggings, sweatpants, shorts, tank top, t-shirt, sneakers. Boys: T-shirt, shorts or sweatpants, sneakers. Dress Code: fitted tank top, sports bra, shorts, bare feet. Boys: T-shirt, shorts or sweatpants, bare feet. Jazz is the ideal way to develop well-rounded dance skills. Lively, energetic, and creatively diverse, Jazz combines styles and techniques from a variety of popular dance forms. Enpointe Studio is associated with The Imperial Society of Teachers of Dancing (ISTD), one of the world’s leading dance examination boards. Click here to view more. Adult ballet is predominantly designed for adults of all ages and abilities. Whether you have absolutely no prior training, or have years of dance experience, we have the perfect class for you. 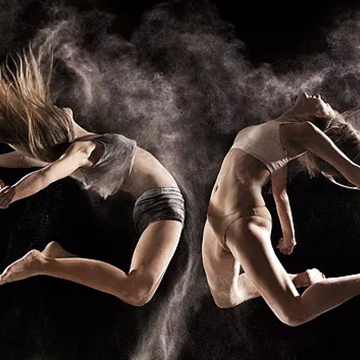 Rekindle your love for dance.